Kumai's Only Woman-Owned Eco Tour and Cultural Heritage Tour Company. Let the Journey Begin! 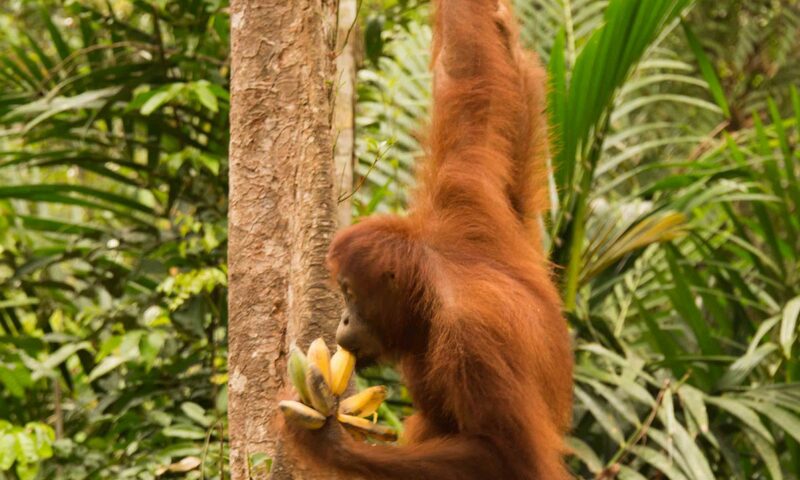 Explore the backroads of Borneo and beyond with Siti’s Tanjung Puting Orangutan Tours. Get off the beaten path with Kalimantan/Borneo’s only woman-owned tour company and let the journey begin! We specialize in customized tours of Tanjung Puting National Park and Kalimantan—and wherever you want to go! Learn more about our eco tours and cultural heritage tours. One of our amazing clients made this great video, which provides a glimpse of our precious Tanjung Puting and the orangutans. Tanjung Puting National Park and a klotok boat tour to see the orangutans is usually the highlight of most visitor’s trip to Kalimantan (Borneo)—but there is even more to Kumai and Pangkalan Bun, Kalimantan, Borneo! Stay a little longer. Take another eco or cultural heritage tour. Get to know the local culture. Enjoy village and homestay hospitality. Take a cooking class. Explore the turtle sanctuary. Savor unspoiled, pristine beaches. Kumai is home to several ethnic groups, Malay, Dayak, and Madurese (originally from East Java), and it is a fascinating place to visit, with lots of cultural diversity. We also offer eco and cultural tours to less visited areas around Tanjung Puting, Java snorkeling, Kalimantan (including our new cross Borneo adventure and wildlife tours), and Tesso Nilo National Park elephant sanctuary tours in Sumatra, and now, trekking in Papua. Join us—get off the beaten path with Kalimantan/Borneo’s only woman-owned tour company and let the journey begin! We look forward to exploring with you.